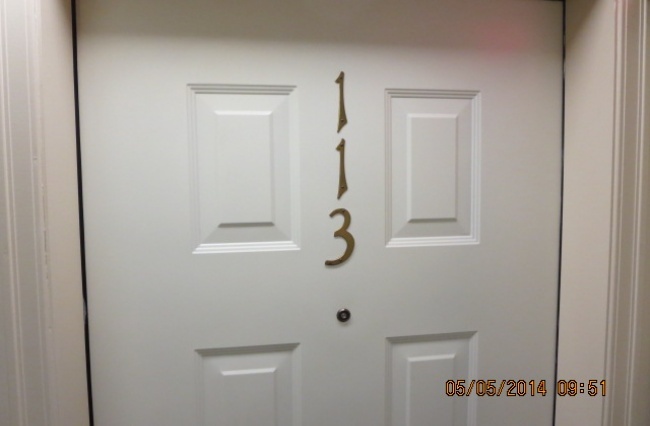 1 bedroom, 1 bathroom main floor, corner unit apartment available March 1st in Carrick Court. 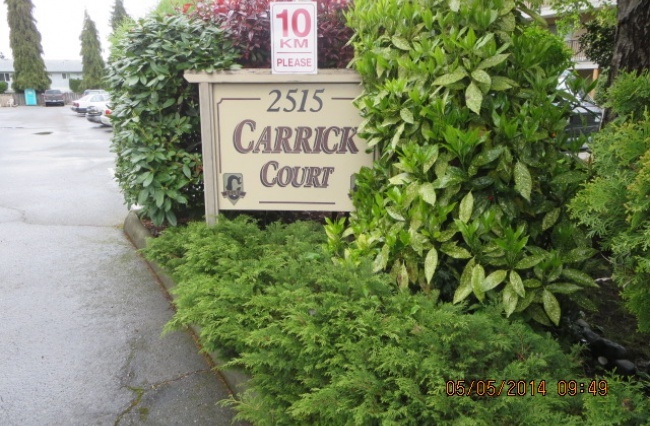 113-2515 Alexander Street, Duncan. 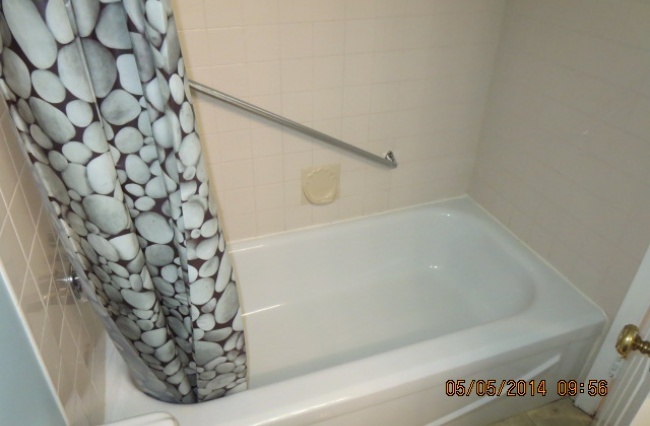 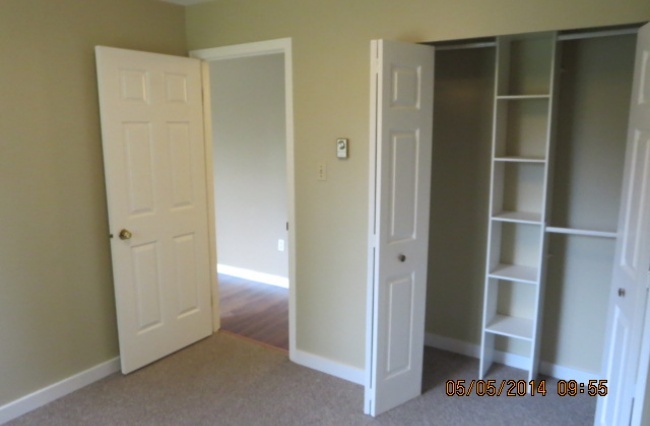 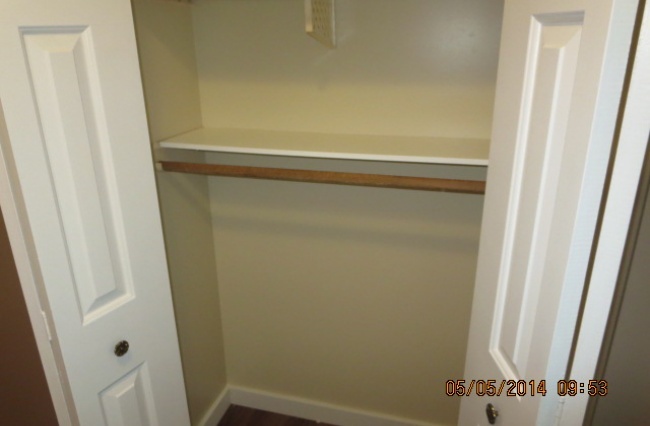 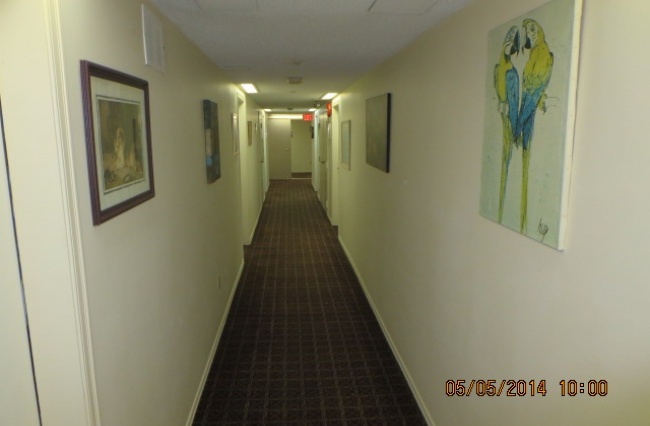 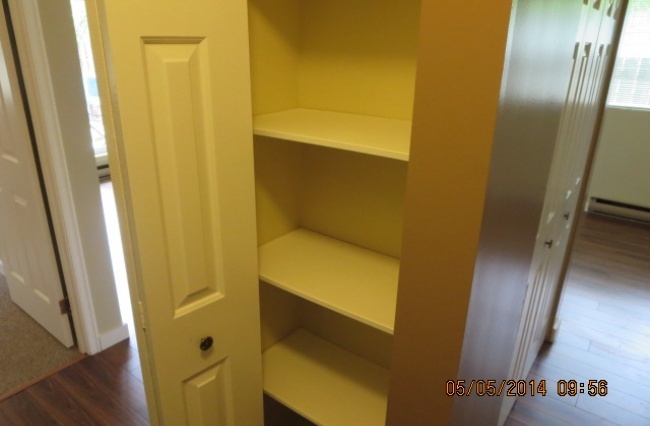 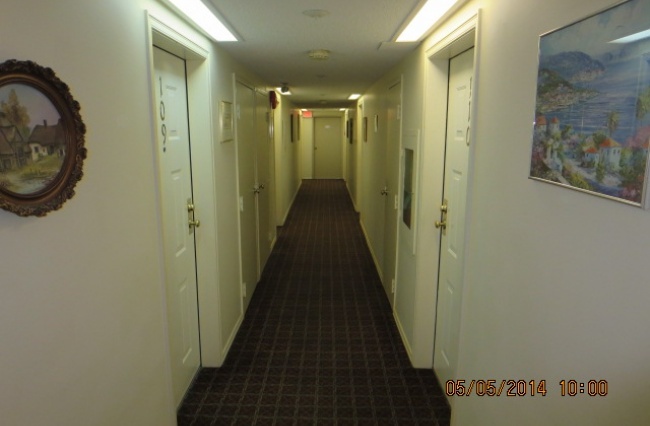 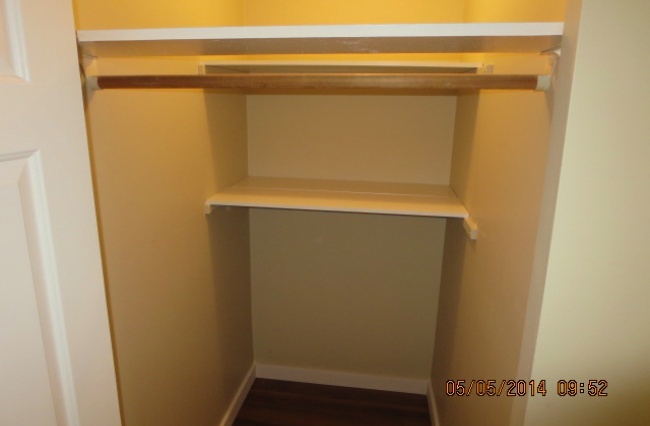 Quiet building located close to town and amenities. 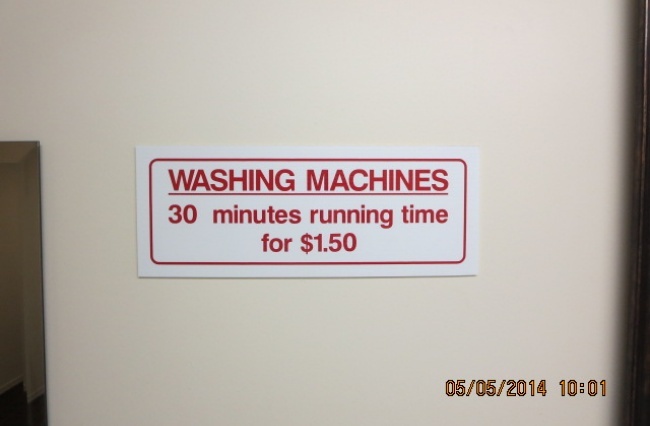 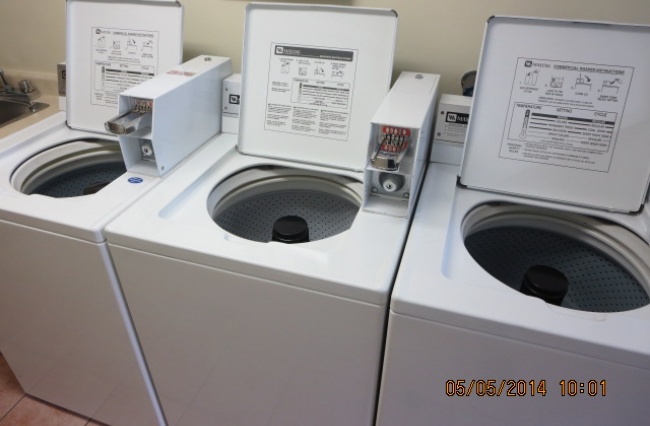 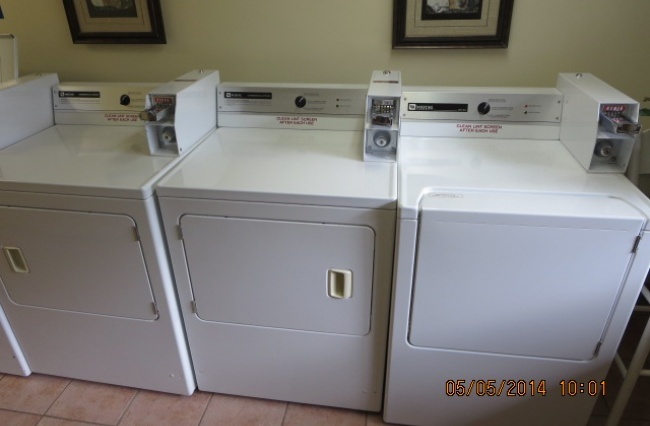 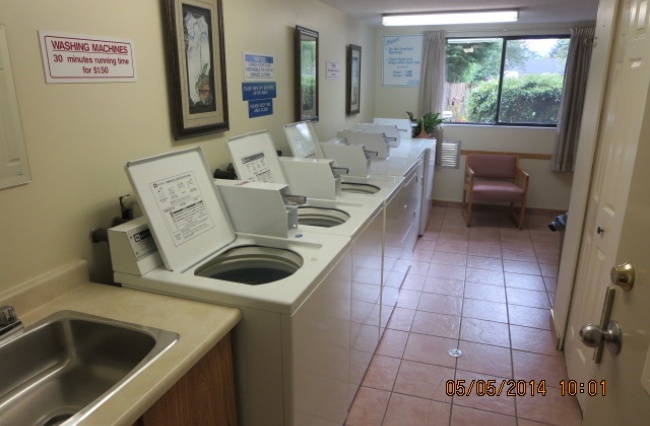 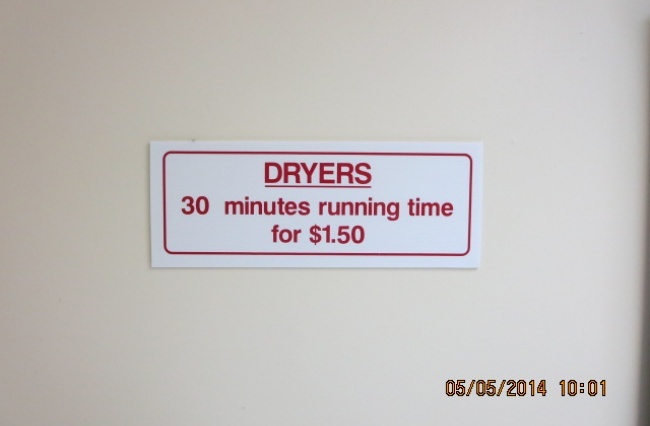 Coin laundry on site and hot water is included in the rent! 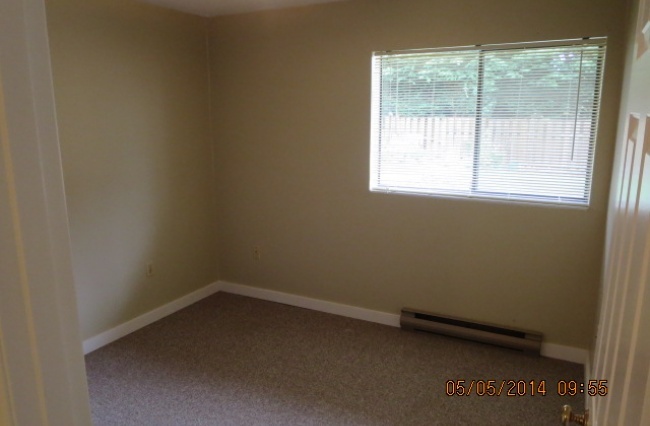 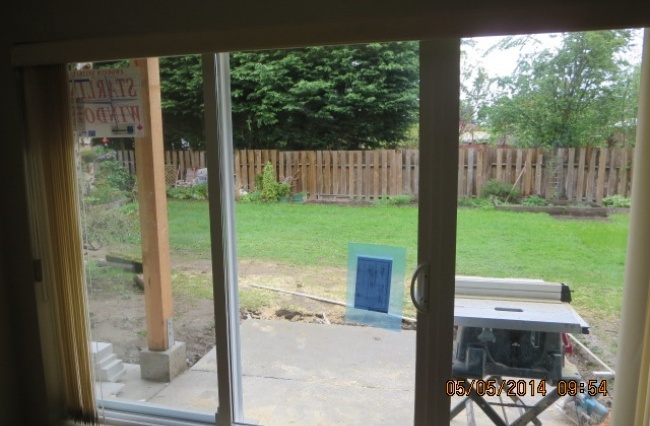 Baseboard electric heating. 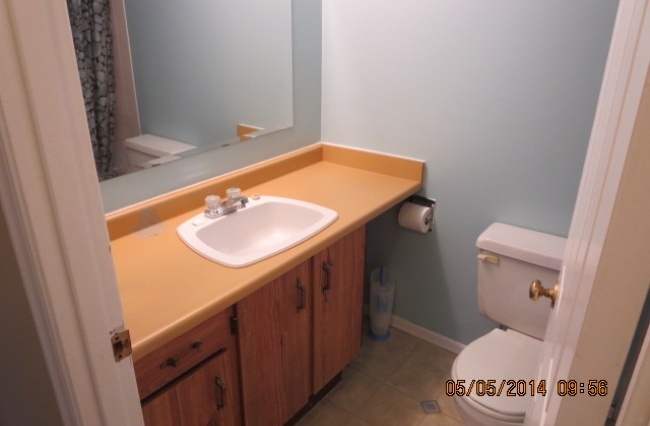 Water, sewer, garbage and recycling included. 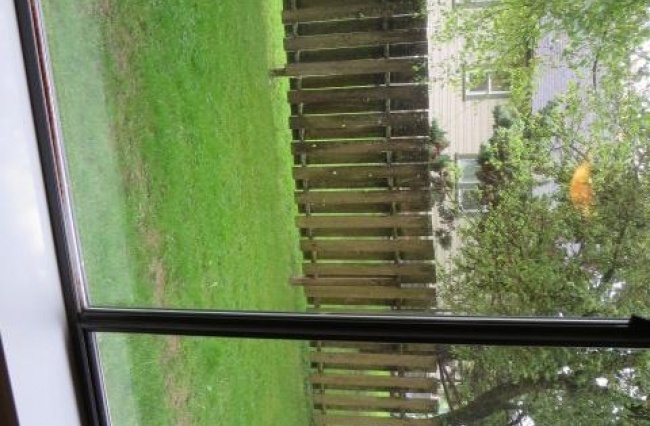 One cat considered.